Forever striving for improvement and never settling for satisfactory, Baby Jogger continues to make international waves with the introduction on the new City Mini GT stroller. Derived from all the comments and feedback gathered from parents using the standard City Mini, Baby Jogger have retained features such as the patented one-handed quick-fold technology, which made the City Mini such a global superstar in the first place, but have created an enhanced model, The G.T; A pushchair unrivalled when it comes to optimum levels of performance and comfort. Going one step further than the standard City Mini, the larger wheels (8.5”) on the G.T have been made more durable and are better for use on all types of terrain. 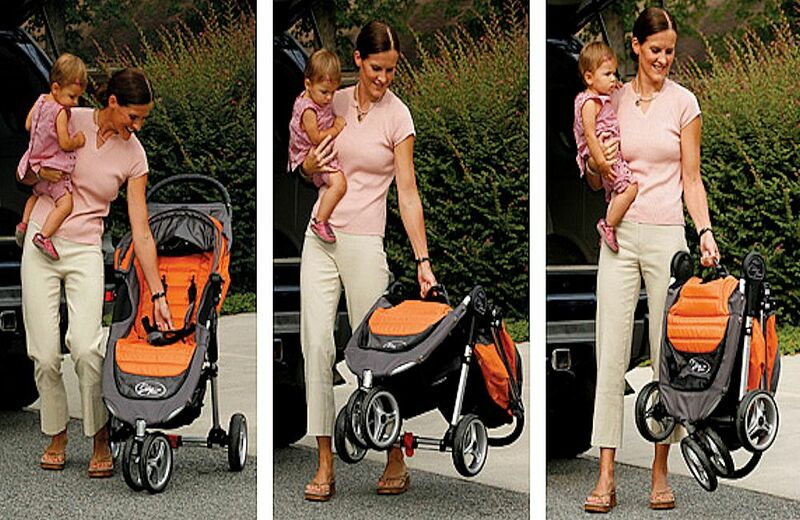 This allows for a smoother ride and improves manoeuvrability of the stroller. Ride comfort has also been considerably improved, with the seats being wider, deeper and taller and a great deal of luxurious padding has been included to the seat so there is no chance of your child feeling the frame through the fabric. The footrest is also deeper, great for older/taller children. 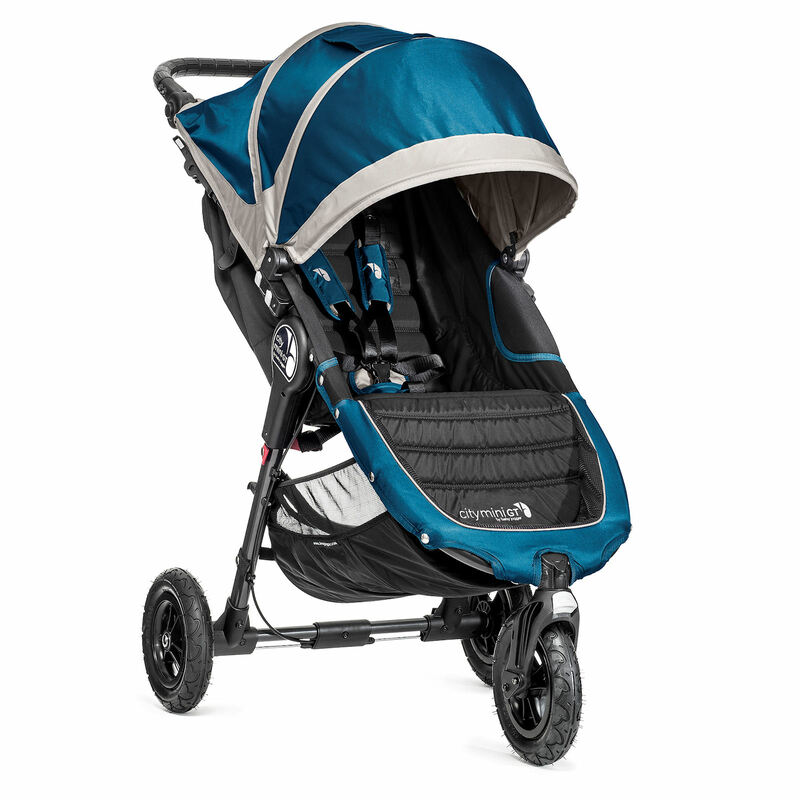 The stroller also boasts the additional features of 2 peek-a-boo windows, increased frame strength and an adjustable rounded handle bar; perfect for parents of differing heights. If you’re looking for unprecedented levels of quality, and unrivalled functionality, the City Mini G.T continues to surpass the competition and captures the very essence of urban mobility.